One of my most favorite cities (currently as hot as h*ll-but still happy to be here) is an incredible place for travel. 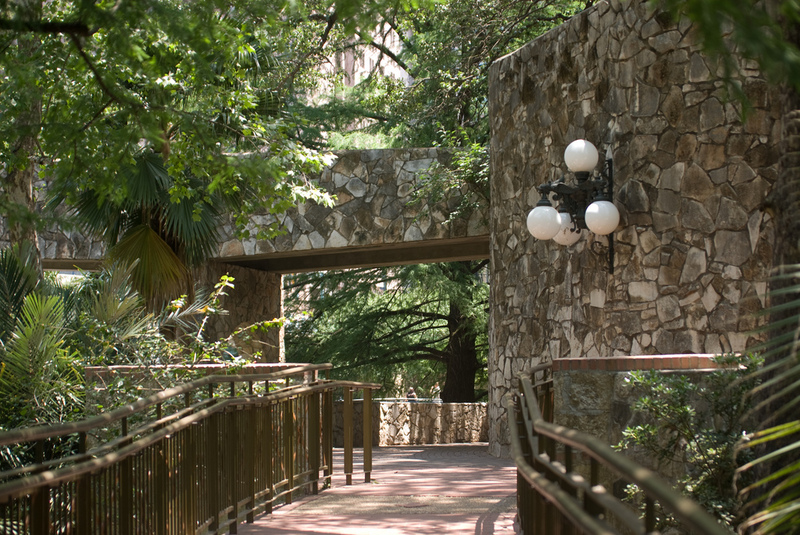 San Antonio is a college town and a family town, which makes for a pretty good scene. 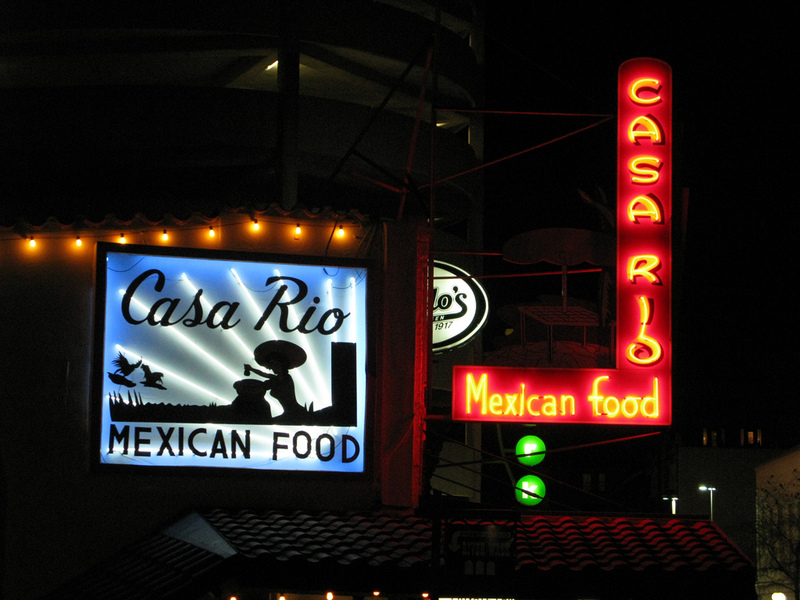 For nights out (sans kids) you certainly won’t be alone at the bar, but if you are looking for a quiet evening, hit up one of San Antonio’s many upscale restaurants and you will find peace and quiet- college kids are cheap after all. 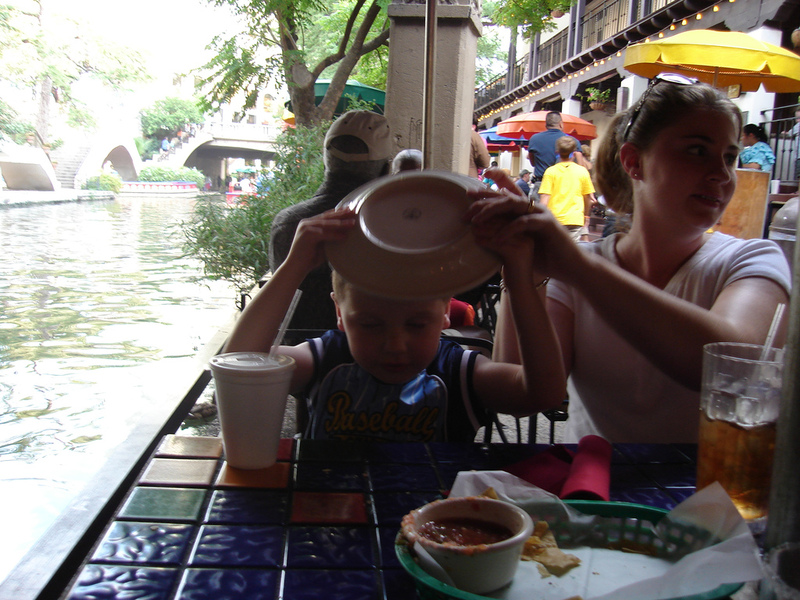 For a day on the river walk with the family try these favorites. The brightly colored umbrellas and large patio make up for what’s lacking in authenticity at this tex mex spot. You are in the heart of South Texas after all and there are many, many, many, delicious spots to dine on chips, queso and fresh tortillas. But the busy atmosphere and location make up for the touristy vibe. Boudro’s next door is absolutely delicious, but a bit of a risk with little ones, peek over and see if you think you’ll be comfortable with kids. We were, but it was early evening and it was not busy. 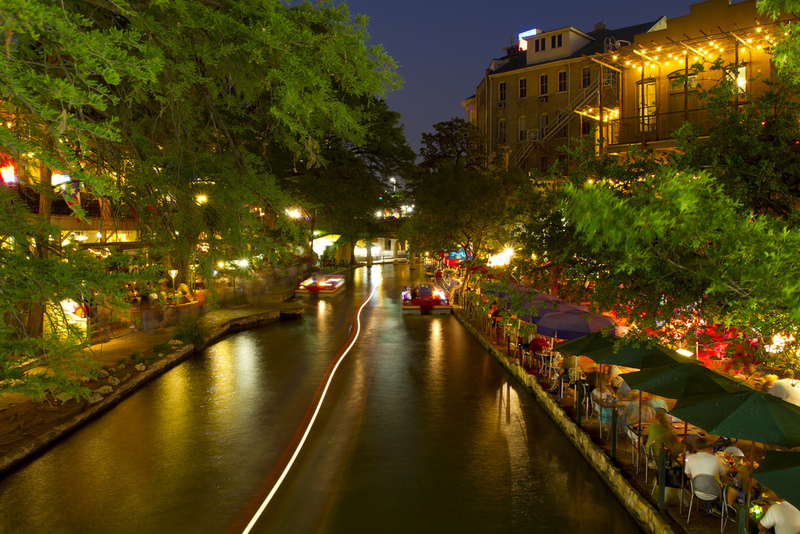 Its classic San Antonio, a leisurely cruse along its famous waterway. We recommend getting on at the Rivercenter Mall. If you aren’t staying downtown, you will find easy parking (if pricey) and an air-conditioned waiting area. 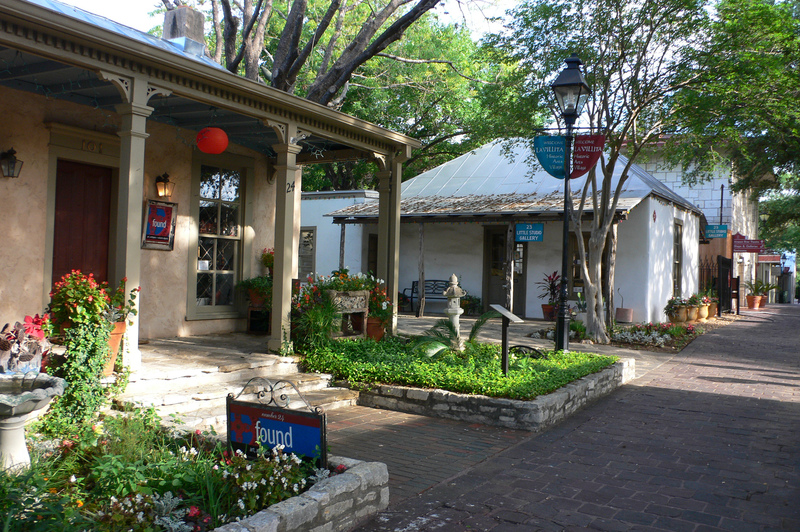 With shops, places for quick bites, art galleries and public displays and working artists, La Villita was settled over 300 years ago as one of San Antonio’s first neighborhoods. Fully restored by the City of San Antonio in the 1950’s and 60’s, the market was redesigned as an artistic teaching space highlighting handcrafted items. I have always wanted to go to San Antonio. Enjoyed this post. Love this city. Very walkable which as a brit i prefer!!! but loved the history, colour and river too. Great post, We are supposed to visit this coming winter so its fun to read about and get opinions! You will have a great time- we are loving it! I was in San Antonio many years ago, but only had about an hour, so we visited the Alamo. Next time I want to go down to the riverwalk and explore the shops. It looks so nice! I know my 12 year old will also love the boat ride! Then to find a authentic Mexican restaurant. I am thinking we will go in October when it cools off.